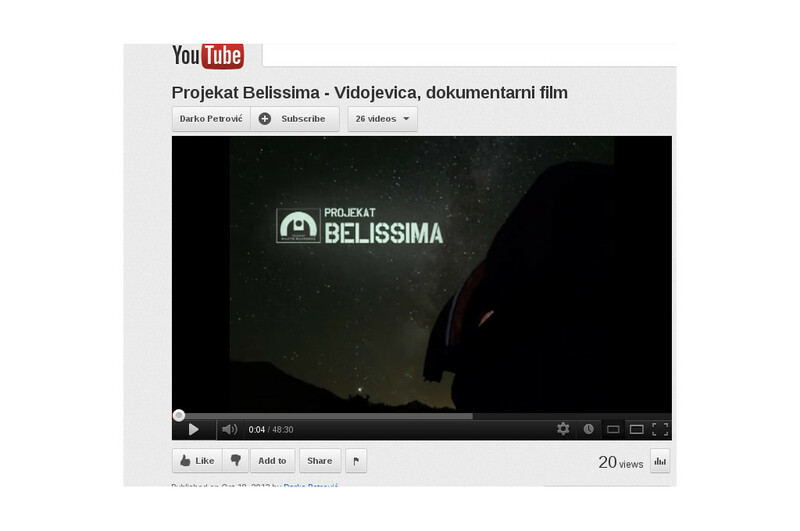 The second episode of the BELISSIMA TV programme is available here (in Serbian). 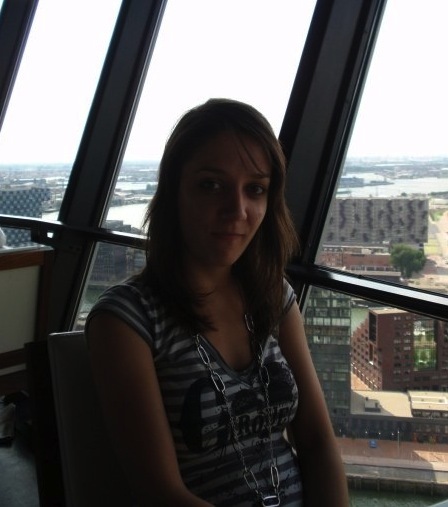 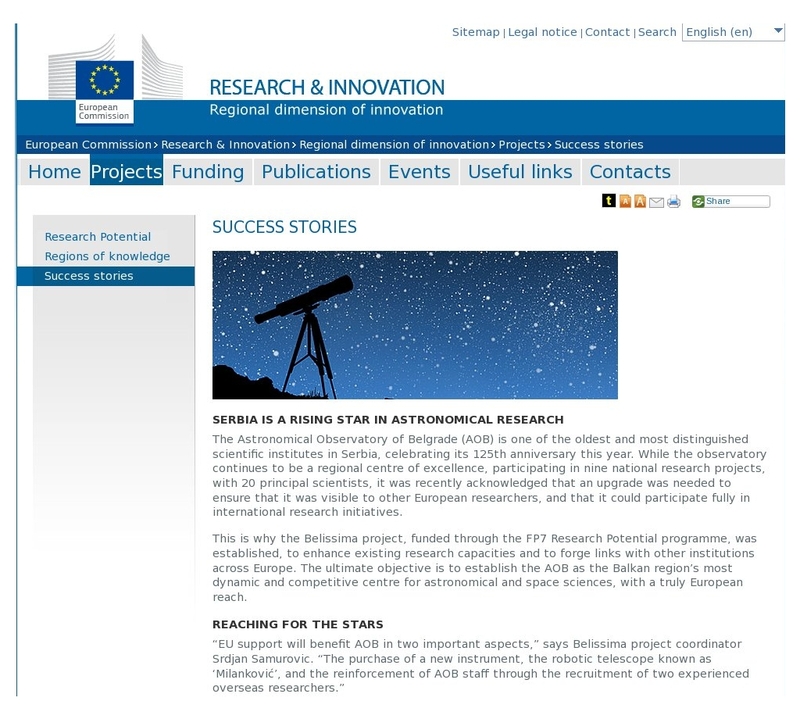 Recently, the story about the BELISSIMA project was published at the European Commission site. 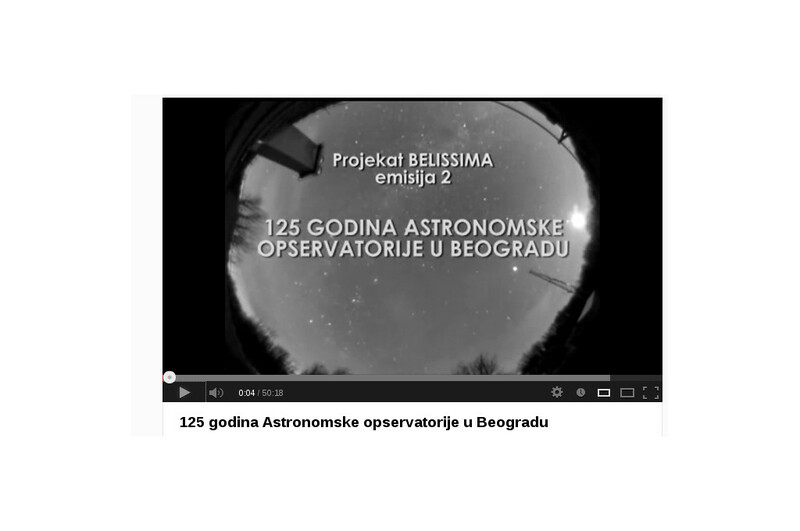 The text can be read here.